Tara Elie spoke to Laura McInerney this week. 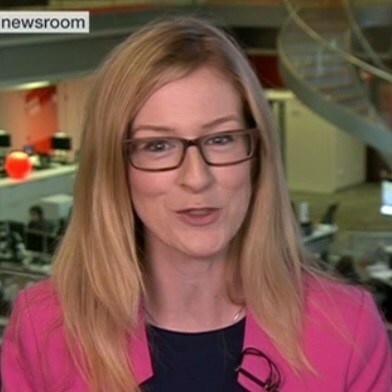 Laura is a former teacher and education journalist who currently writes a regular column for The Guardian and for the weekly newspaper Schools Week. Laura begins by explaining what Teacher Tapp is. This data-focussed phone app encourages teachers to take a few seconds per day to share their answers to three education questions. The questions vary every day and could be opinions or simple questions about the life of a teacher. The data is used by Laura and her colleagues to help to inform national debates and campaigns. Listen to the episode to hear how this is being done. 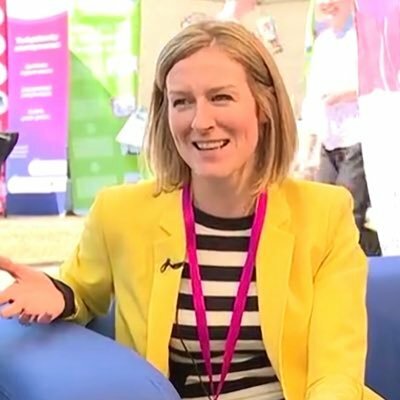 Laura also tells the story of how she found herself in court, wearing her trademark yellow jacket (see below) fighting Michael Gove and the DfE over what the department claimed were vexatious Freedom of Information requests!